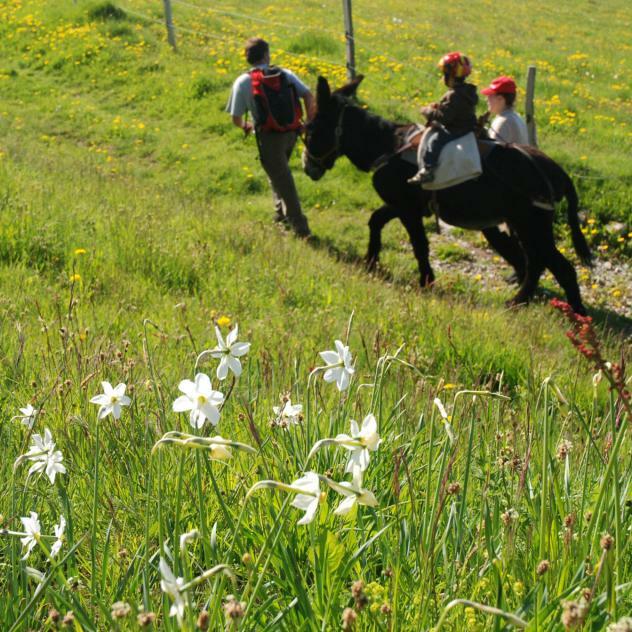 On the way, you will meet an apiculturist and have the possibility to visit the chapel as well as a historical exhibition. Round off your visit with a stroll through the traditional craft market. 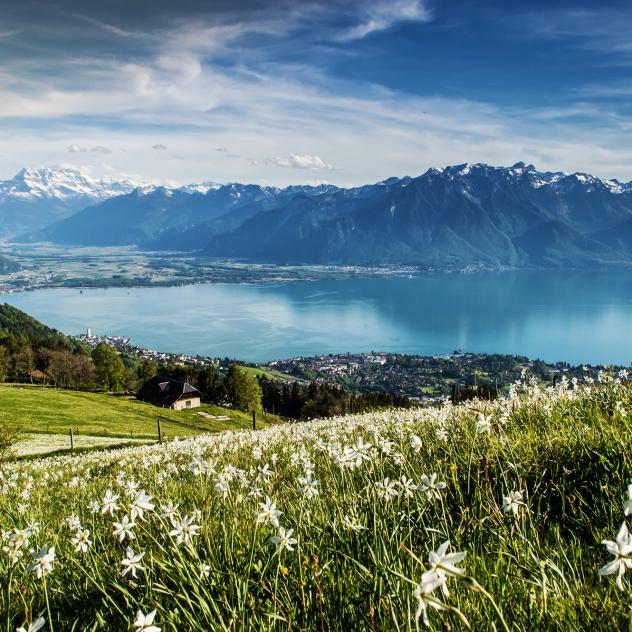 Extend your stay with a visit of the narcissi trail of the Gruyère Pays-d’Enhaut regional nature Park.